This post is sponsored by Isotoner and Amazon Fashion; brands that I love and use every day! 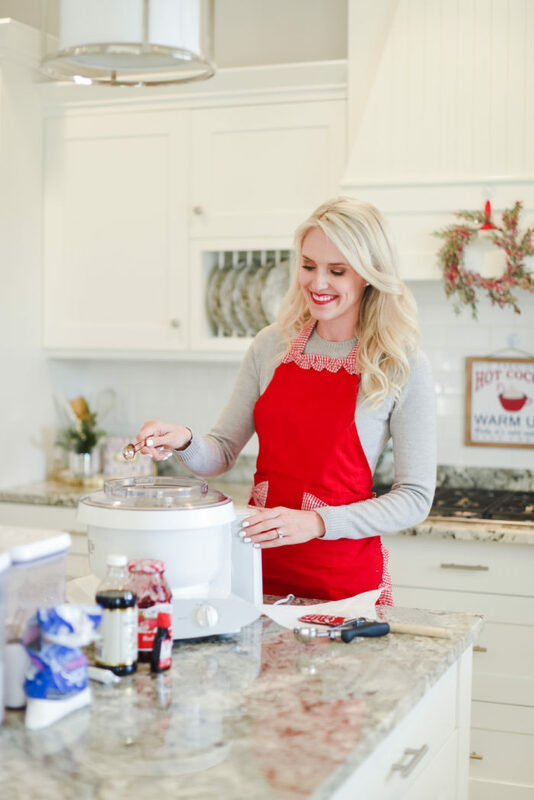 ‘Tis the season so I am sharing my favorite Christmas cookies recipe with you today! 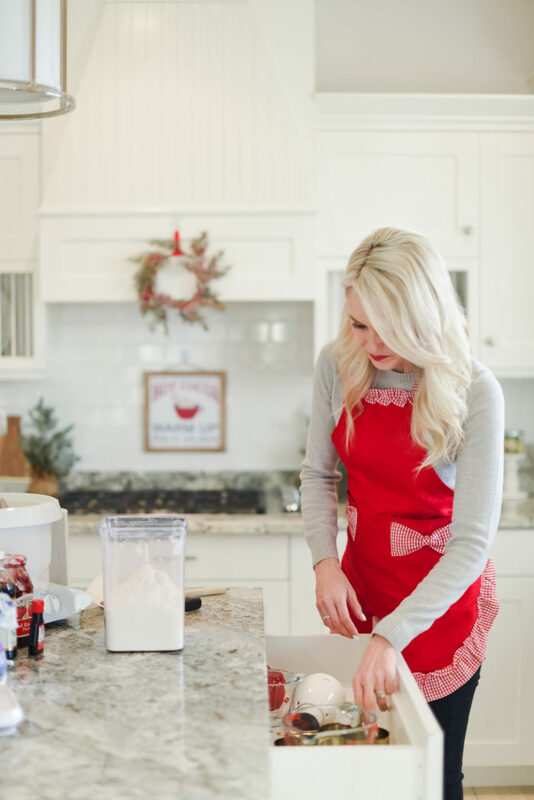 Baking has always been something that is calming and therapeutic for me; I used to spend hours each Sunday in my kitchen baking rolls and all kinds of desserts to bring to our family Sunday dinners. Tyler and I both have families that live close by, so we typically rotate every other Sunday to each of our family’s houses for dinner. 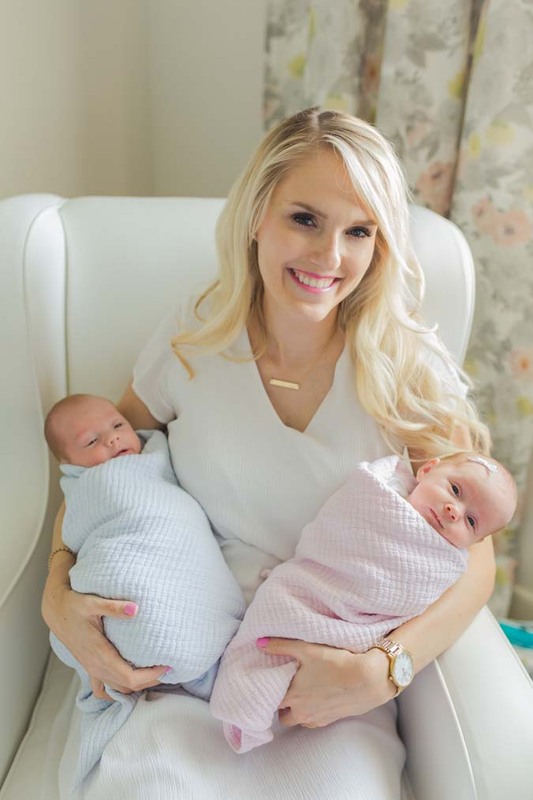 Since the twins were born, I haven’t been able to bake as much because they don’t give me hours and hours to bake all Sunday afternoon (I know…imagine that! 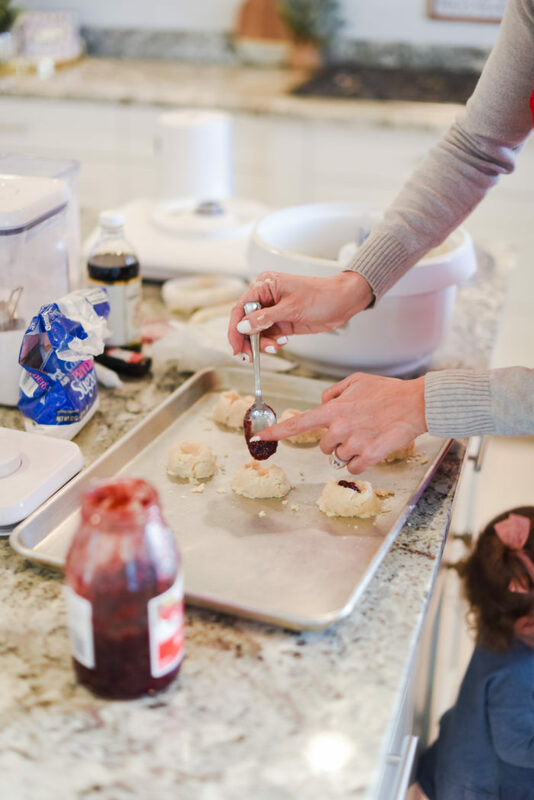 ), but I love to be able to bake when I can and I’m excited to involve them more and more as they get older. Some of my favorite memories are baking in the kitchen making homemade noodles with my grandma. 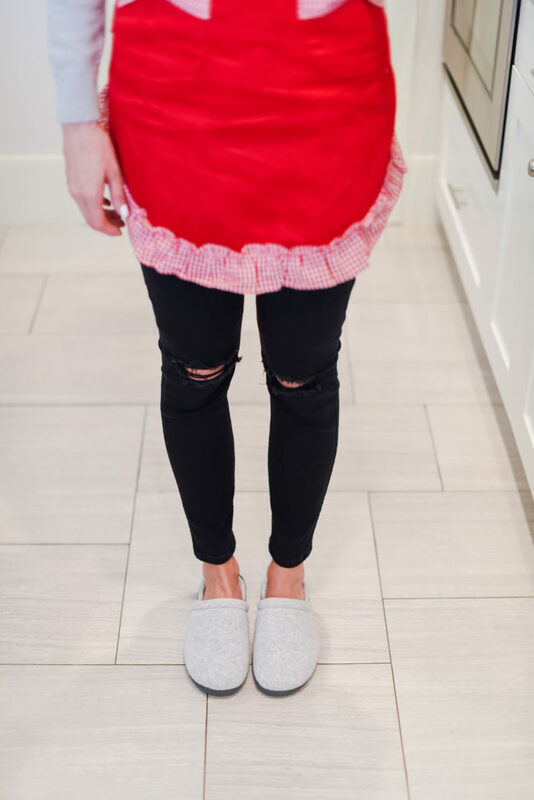 Baking is an experience for me, so I like to put on cozy slippers, a cute apron and turn on the music. The Michael Buble and Leslie Odom Jr. Christmas albums are two of my favorite Christmas albums…you need to get them if you haven’t yet! I am all about when comfort and quality meat affordability, and these slippers are the perfect example of that combo. They are SO comfy and cozy and I don’t ever want to take them off…so I pretty much don’t. You know, I’m the boss of me. 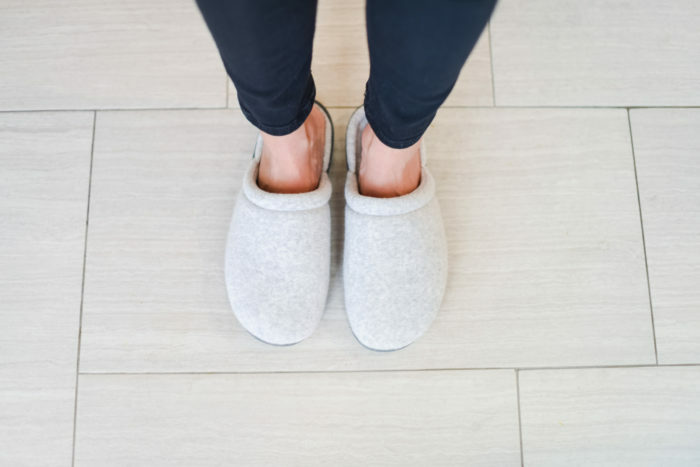 They hug my feet all around, but my feet don’t get too hot and stay the perfect temperate along with lots of cozy padding so I’m really comfortable. I also love that they are so inexpensive! After wearing them and feeling the quality, I can’t believe the price. Now, onto my favorite Christmas cookies recipe! There are several reasons that I love these Christmas cookies. One; they taste amazing. They are hands down my favorite cookie. They are so buttery and delicious with the perfect delicate taste of almond. You just have to make them. Two; they look amazing. They look a lot more fancy and hard to make than they actually are which means they are perfect for special occasions. Three; they are so easy to make. They are very quick, too. Like I said, I don’t have a ton of time in the kitchen so when I make something, I need it to taste incredible while also looking incredible and be pretty fast. One tip I want to make sure to pass on is that you need to be very careful about the amount of flour that you add to the cookies. 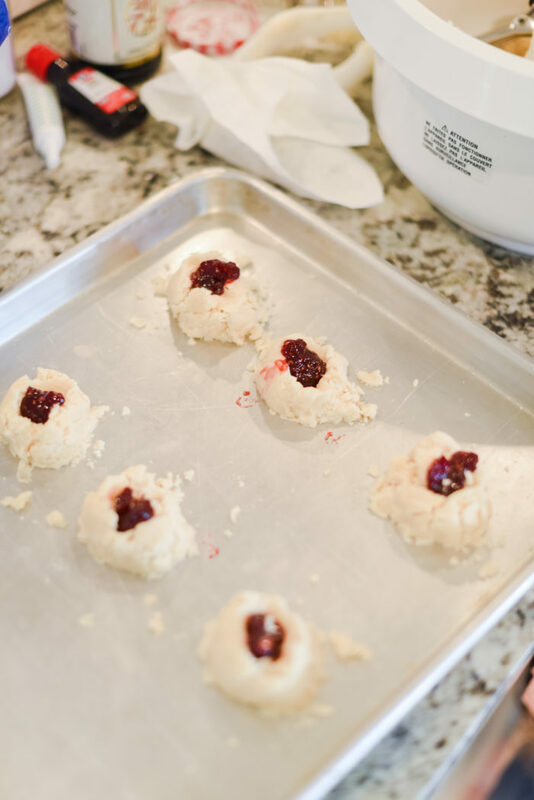 You want them to be able to stick together and hold their shape when you press the dough together, but not be too sticky or the cookies will melt and be flat when you bake them. 2 1/2 cups of flour is roughly how much I typically put in. If you add too much flour, don’t worry! Simple add in a teaspoon of water and mix and then keep adding water until you reach a consistency that you love and that you think will work best. Another tip is that when you are making the glaze, add in the color that will be best for the holiday that you are making it for. 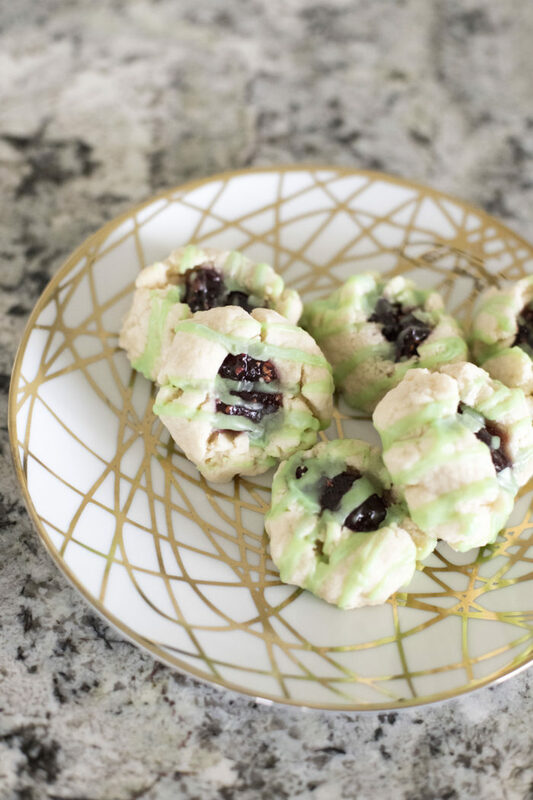 I love these as Christmas cookies with green food coloring, and Valentine’s Day cookies with pink food coloring. 2. 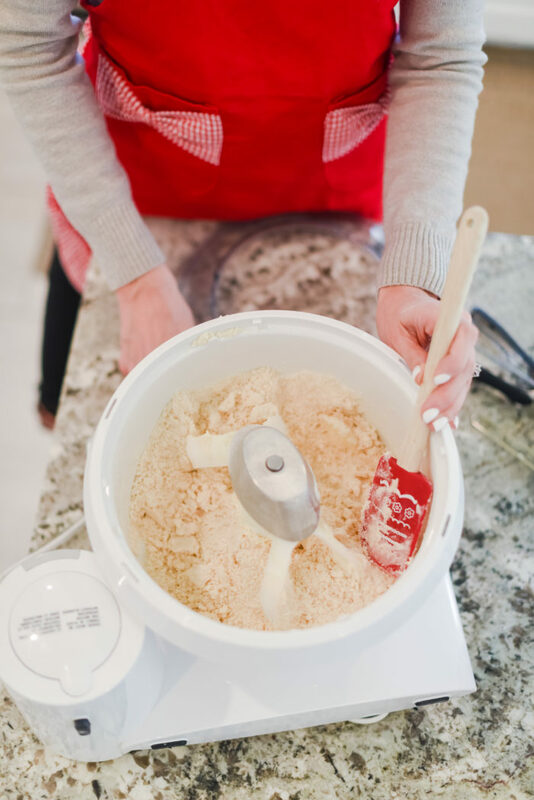 In a mixer, cream together butter and white sugar until smooth. Mix in 1/2 teaspoon almond extract. Mix in flour until dough comes together. Roll dough into 2 inch balls, and place on ungreased cookie sheets. 3. Make a small hole in the center of each ball, using your thumb and finger, and fill the hole with preserves. You may need to use your other hand to help shape the dough as you press the small hole so the dough stays together more. 4. Bake for 14 to 18 minutes in preheated oven, or until lightly browned. I like mine less cooked so they are softer. Let cool 1 minute on the cookie sheet then let cool on cooling racks. 5. In a medium bowl, whisk together the confectioner’s sugar, 3/4 teaspoon almond extract, and milk until smooth. Add more to get the consistency that you want. Add it to a plastic sandwich bag and cut a very small bit off of the corner. Drizzle lightly over warm cookies. 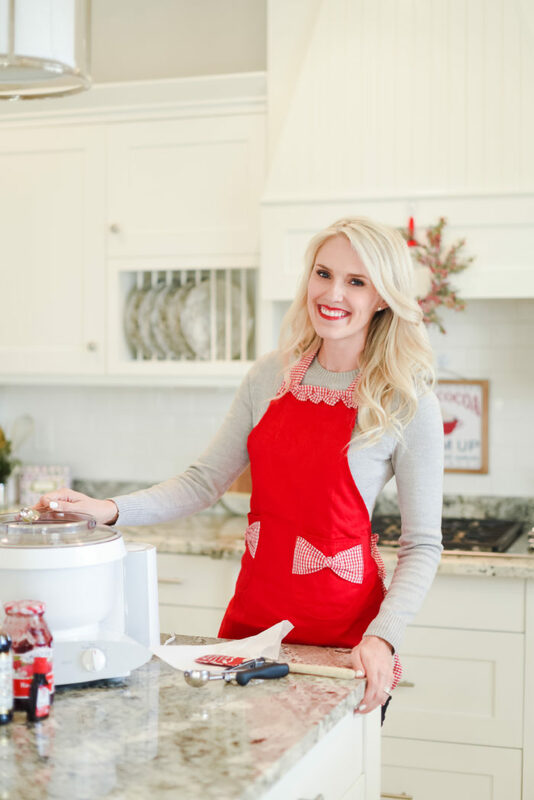 Loving this Christmas cookies recipe feature? Take a look here for more of my shop favorites! I made these last year and again this year after seeing them on your blog. They are my favorite too! Thanks for sharing this delicious recipe! I’m so glad that you love them so much!! They are so good I have to get them out of my house or I’ll eat them all! These look so yummy!!! I will have to give them a try!!! Thanks for sharing!!! ??? ?